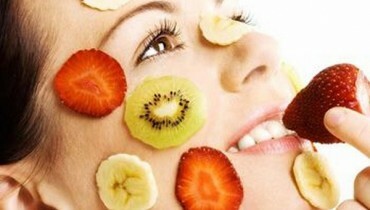 IPKN’s is one of the famous sunscreen products for your face. 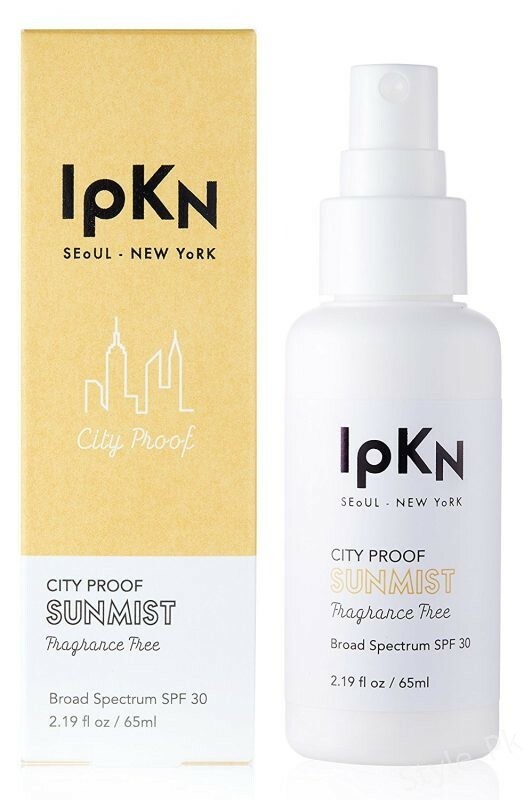 This sunscreen has been said out to be easy-to-apply SPF mist that turns out to be the reapplication in the time span of two hours for giving a fresh breeze to your skin. This sunscreen is readily accessible at the cost of around $24. Missha’s sunscreen acts is giving you out with the combination of the benefits when it comes to the UV-blocker and also with the top-notch makeup base. The puff-applicator use of this sunscreen will be making your task alot easy in terms of application in the one whole day. This sunscreen also has the market price of $24. 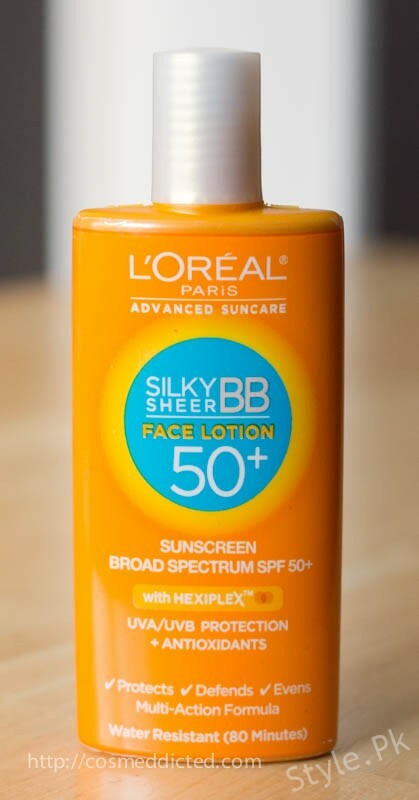 On the third spot of our list we would bring you up with the name of L’Oréal Advanced Suncare Silky Sheer BB Face Lotion. 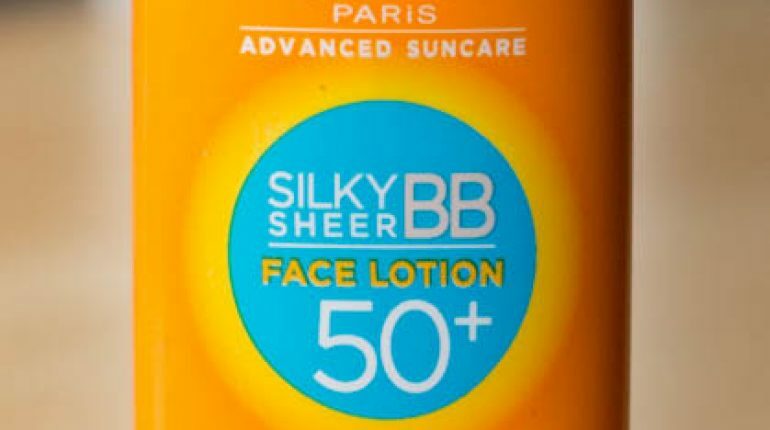 This sunscreen has the feature of SPF over 50. It would give you out with the impact as if you are not wearing anything. L’Oréal Advanced Suncare Silky Sheer BB Face Lotion 50+ has the market price of about $10.99. Olay Complete All Day Moisturizer With Sunscreen SPF 15 is one of the perfect sunscreens to use over top of your face in the summer season. 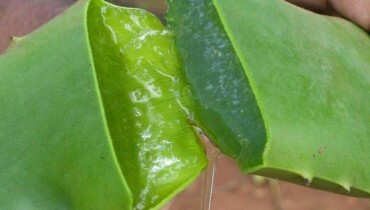 You can even make the use of it over the areas of your neck and hands. This sunscreen is meant for various types of skin tones. It would make your face to break out. Olay Complete All Day Moisturizer With Sunscreen SPF 15 has the market cost of around $10.49.